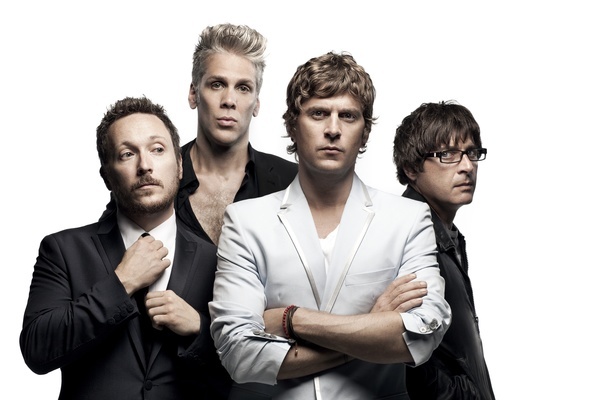 Due to the threat of Super Typhoon Yolanda, the Matchbox Twenty concert scheduled at the Mall of Asia Arena on Friday, November 8, has been cancelled. The band is very disappointed not to appear, but weather conditions have made their travel to Manila no longer feasible. For refunds, please call SM Tickets at 02-4702222 or proceed to the outlets where the tickets were purchased.